Have you ever sat down at a bar, ordered a beer, and thought to yourself, “Why do humans even have specific genes for breaking down alcohol?” This is what happens when a guy with a PhD in Molecular and Medical Genetics from OHSU gets a job working at a brewery. The answer, as it turns out, takes you a long way back in human history; our relationship with yeast (the organism that makes alcohol), predates human evolution. 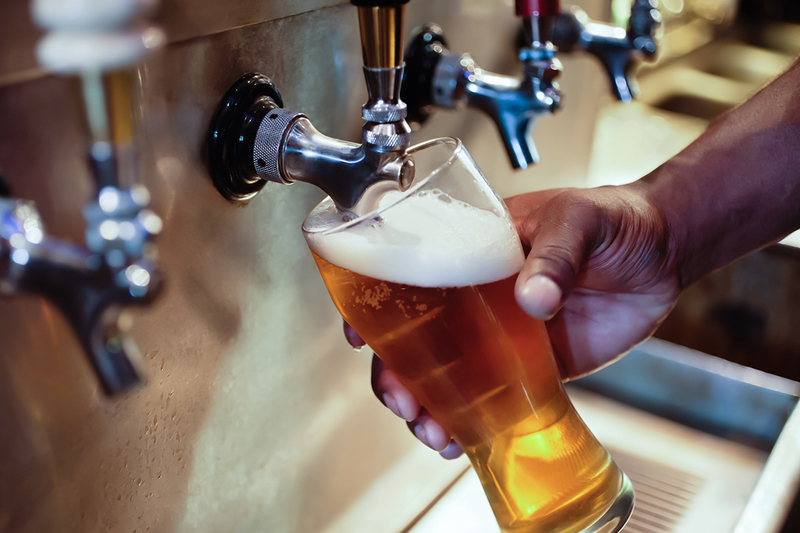 At this Science on Tap, Dr. Kevin McCabe, Lab Supervisor at Full Sail Brewing, will take you through the history of primate alcohol consumption, the importance of yeast to human history, and how early microbiology turned the tables on yeast and gave humans control over our boozy destiny.